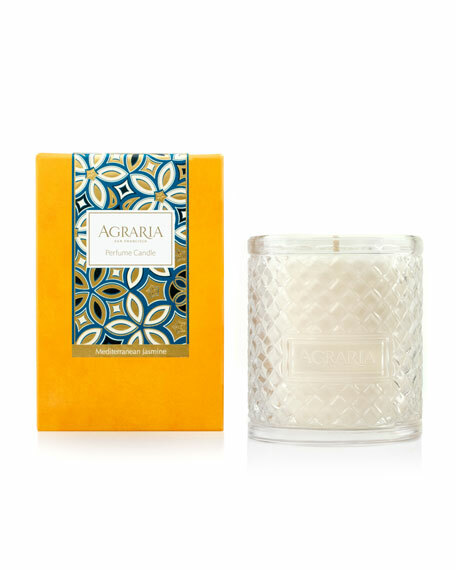 Agraria Mediterranean Jasmine Woven Crystal Perfume Candle, 7 oz. 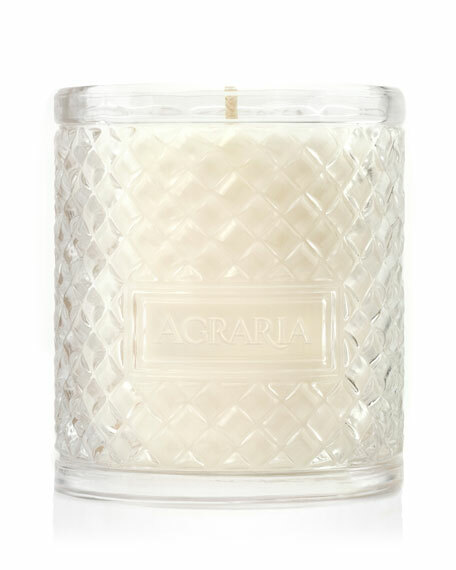 AgrariaMediterranean Jasmine Woven Crystal Perfume Candle, 7 oz. The Fragrance: Mediterranean Jasmine is an exquisite bouquet of floralsMediterranean jasmine, blooming honeysuckle, gardenia buds, freesia, Lily of the Valley, and tuberose.